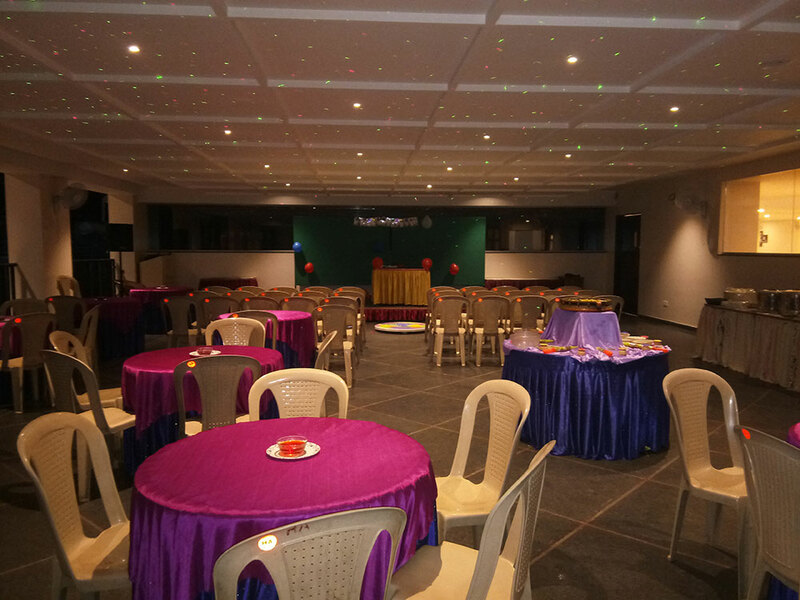 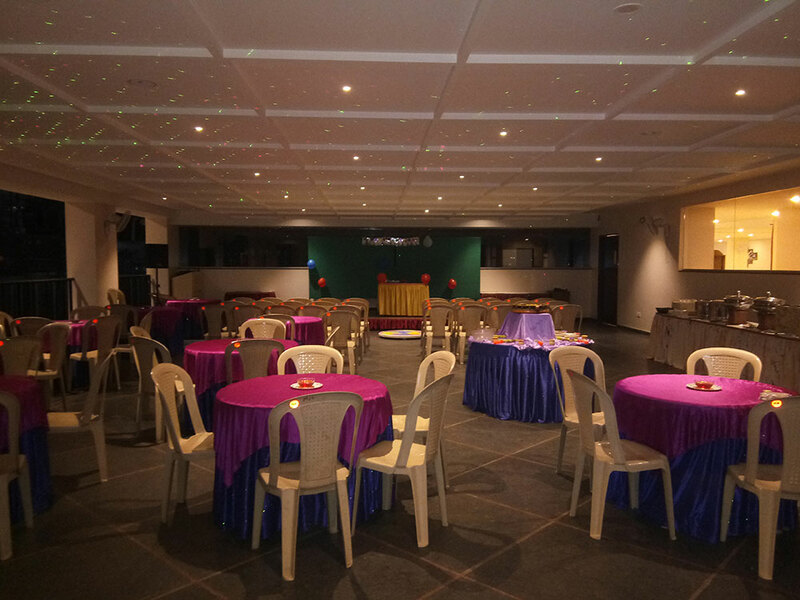 When you plan a business meeting and Conference and Business parties in Kolhapur, Luvkush Conference Hall in Hotel Ayodhya is the right option for you. 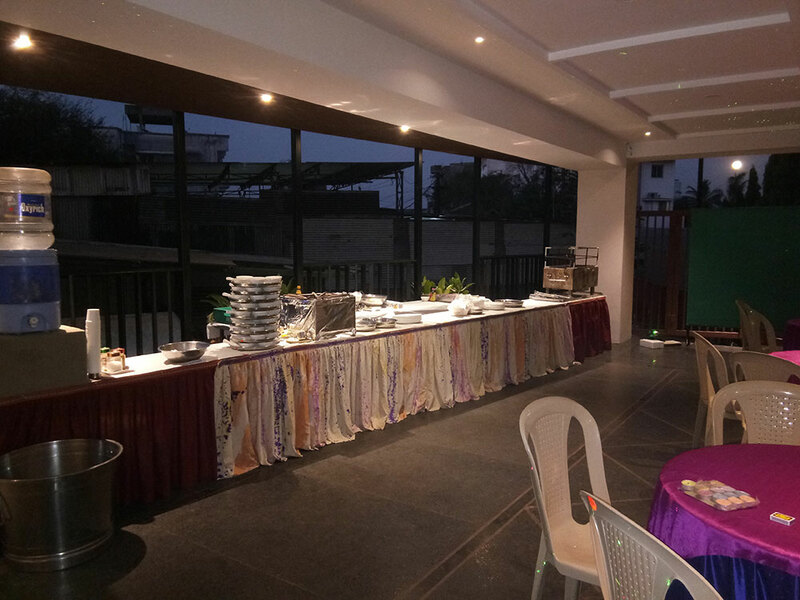 It is perfectly suited for all kind of social as well as corporate functions. 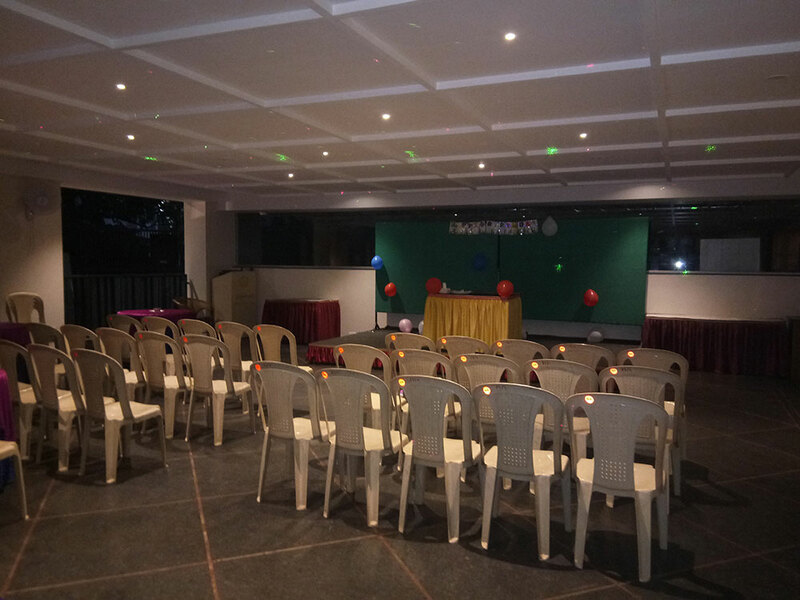 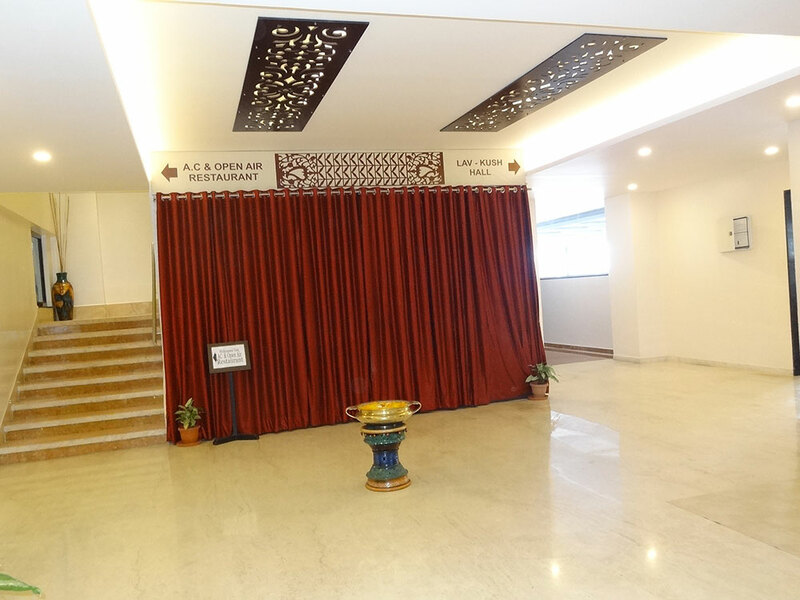 Luvkush Conference Hall is fully equipped and comfortably designed. 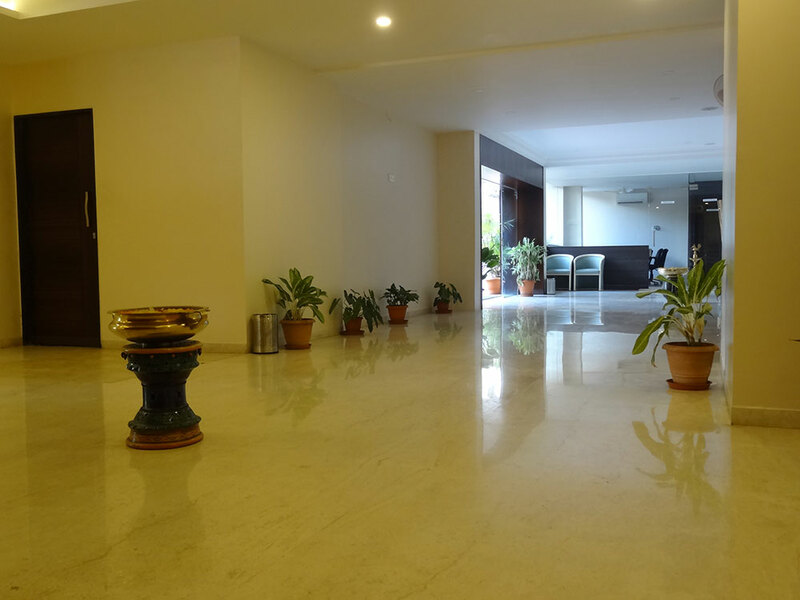 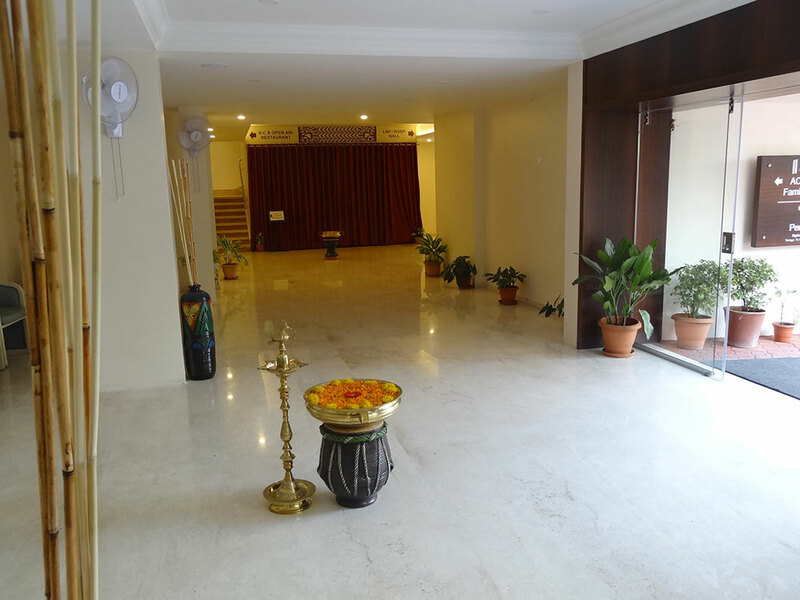 Our service is delivered by professionals; Hotel Ayodhya will compliment it with appropriate space, staff and services.